Retiree Staffing | Educational Services, Inc.
Every journey is better with a map. That's why ESI has created a Rehirement Roadmap just for you. It was designed to help you RETIRE today and RETURN to work tomorrow--to the same job--as a member of the ESI team. For many people, it's like getting a raise. By "retiring" to the ESI RetireRehire program, you can spend a few more years making more money in your profession, without impacting your state retirement benefits. 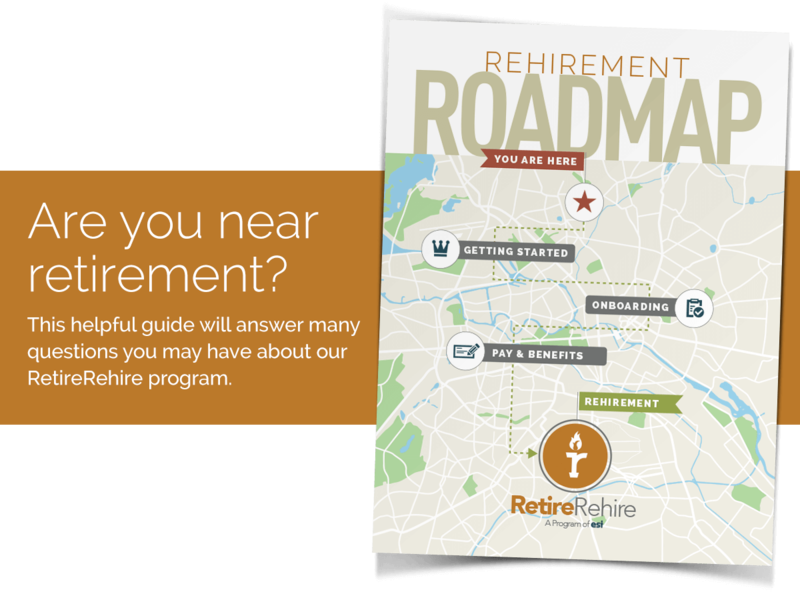 Take a look at our Rehirement Roadmap, and then let one of ESI's associates walk you through the application process. ESI's RetireRehire program can be an important part of your ultimate retirement story. "I would highly recommend the RetireRehire program and ESI. It's a great way to continue working after retiring from ASRS." "Everyone on the ESI team that I have worked with has been professional, pleasant, and very helpful." 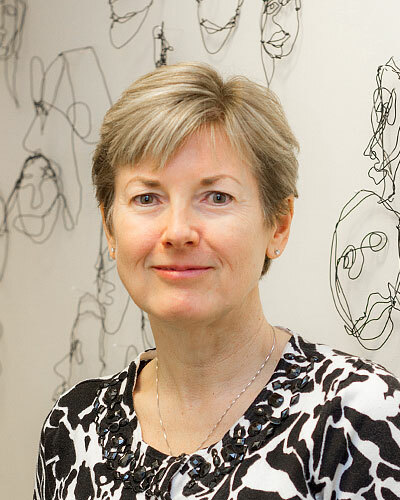 "ESI is easy to work with and very helpful!" As the founder and leader of the return-to-work program, we are aware of the need for employers to retain top talent without breaking the bank. We also understand retiring employees' interest in post-retirement opportunities. Our program is designed to satisfy both needs. For employers, improve the quality of your workforce by retaining experienced, valuable employees instead of facing a sudden lack of resources. And the work frequency of your early retiree employees are not limited by state pension rules. You'll also continue to manage your processes and resources, including who to hire and how much you pay employees. Plus, save up to 30% for each employee placed with ESI by establishing a rate you think is fair and avoiding previously owed healthcare costs. For retiree employees, nothing changes. You don't have to worry about a new position, school, department or supervisor. Better yet, work until you're truly ready to retire with no minimum or maximum number of days required and no state pension limitations. We also offer competitive benefits and you may see an increase in take home pay of up to 70%. Register now to get exclusive access to your RetireRehire Video Tutorial Package. You know that your employee benefits are an important part of your total compensation story. ESI is proud to offer a broad range of benefit options to our full-time, RetireRehire employees. Our benefit guide provides more information on each of the programs we offer. How Will Your Story Compare? Meet Tariq and hear how he helps to run the "Village" at his school in the Tucson Unified School District. He explains why he typically carries one hundred $1 bills to school and makes change whenever he can. 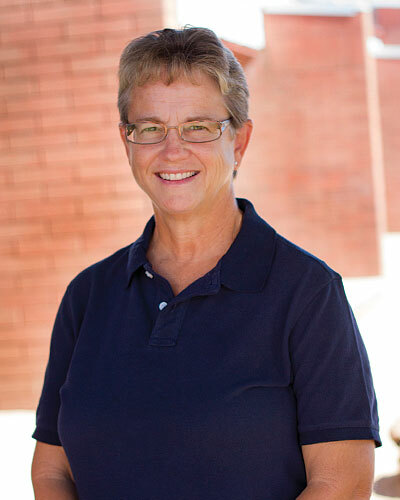 Jill Collins is about to retire from her position as a maintenance dispatcher with the Scottsdale Unified School District. She speaks about her experience with ESI's RetireRehire program. 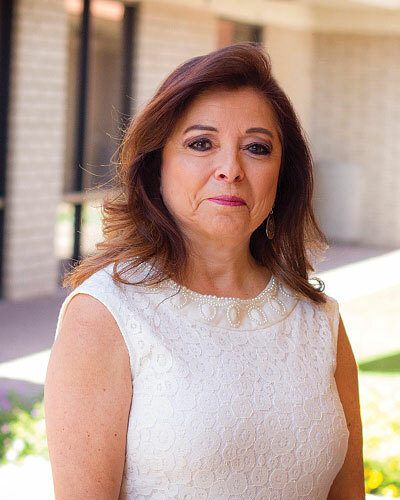 Over her 30 years at Sunnyside Unified School District, she's learned that great leaders greet you with a smile every morning and have a way of making their organization's feel like a family.